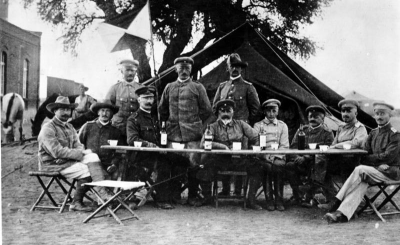 Finally, Germany will hand back human remains seized from Namibia over a century ago after the slaughter of indigenous people under German colonial rule - but descendants of the tens of thousands of the massacred have criticised the gesture as insufficient, without an apology. 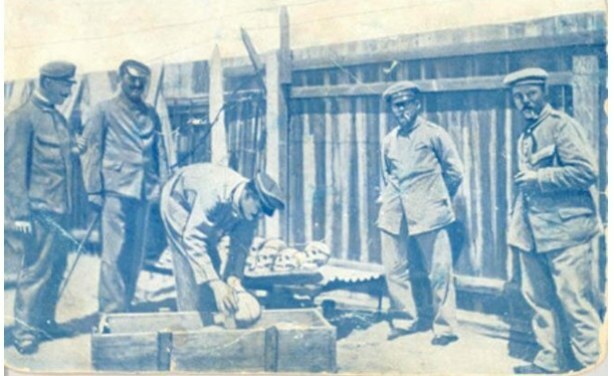 German soldiers loading skulls and bones of massacred Herero into a casket for shipping to Germany. 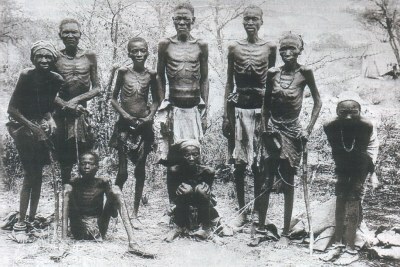 Namibia Genocide Lawsuit - Is Germany Backpedalling? 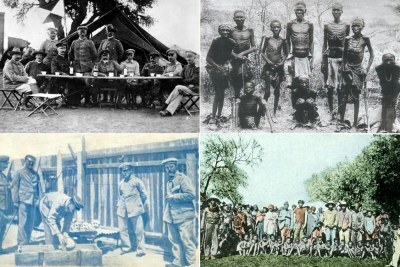 Namibia: Can Germany Be Made to Pay Up for Namibian Genocide? Did Boeing's Optional Safety Features Cause Plane Crashes?